No matter where you fall on the "Green Curve"-whether you are newly Juice Curious or already passionate about raw foods and pressed juices; and no matter what your diet goals are- The Juice Generationoffers the perfect juice and green foods regimen for you. Featuring more than 100 recipes, and illustrated with gorgeous full-colour photography,The Juice Generationwill help you find the perfect juice or smoothie. The book offers practical, down-to-earth instructions for making revitalizing and great-tasting fruit and vegetable juices, smoothies, and tonics, using easily sourced fresh ingredients and the latest information on super foods. The book also contains a 3-day cleanse as well as juicing favourites from a great many celebrities, including: Martha Stewart, Gayle King, Naomi Watts, Michelle Williams, Blake Lively, Hilary Swank, Edward Norton, and Katie Couric. Enjoy health-boosting, spirit-lifting, gem-coloured vegetable and fruit juices; thick, luscious smoothies; detoxing cleanses and elixirs; and mouth-watering, complete raw meals in a glass. This is your one stop for everything you need to become part of the "Juice Generation." 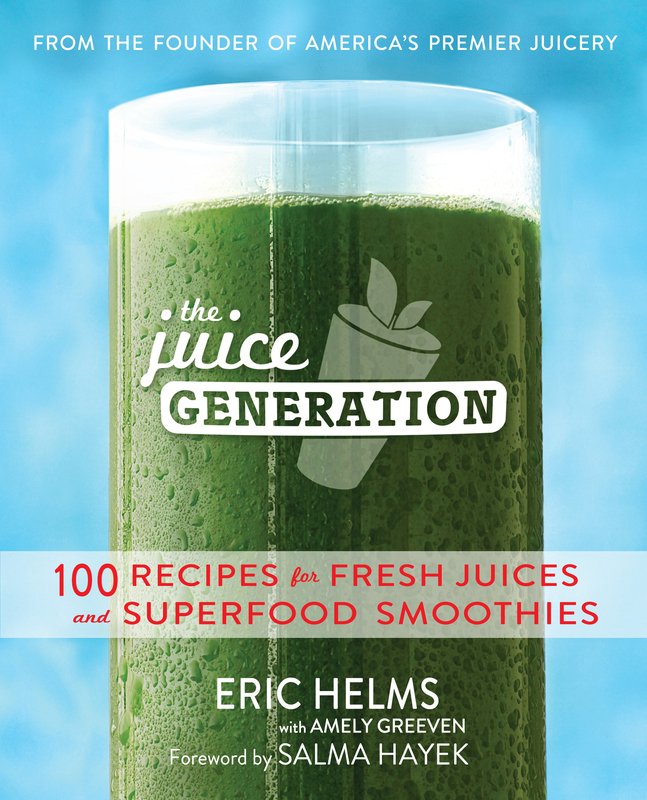 Eric Helms is the founder of Juice Generation, the independent chain of juice bars. 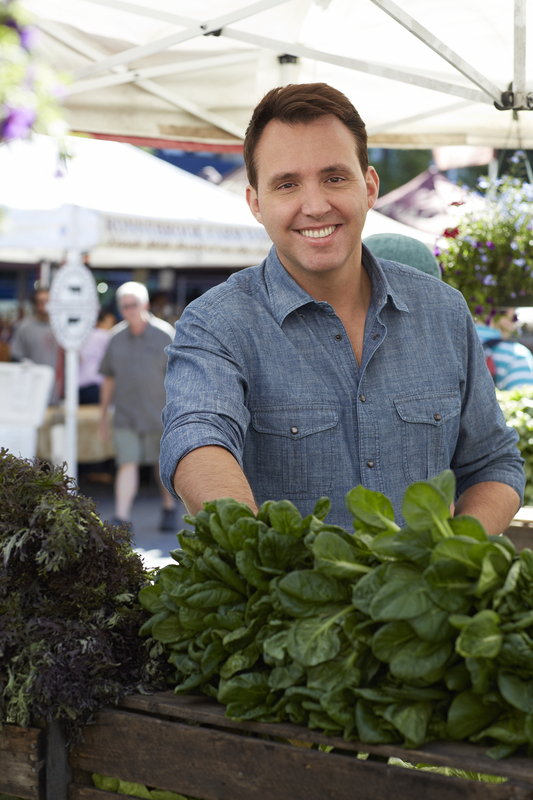 In 2009 he co-created Cooler Cleanse with Salma Hayek, which delivers detoxifying juice cleanses and raw food meals nationwide. He grew up in Virginia and lives in New York City.